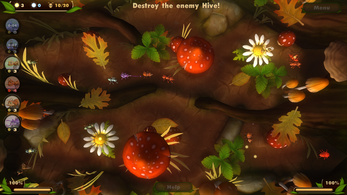 BugBits is an Action/Strategy game with unique gameplay which is continuously changing and improving as new kind of bugs are getting unlocked. 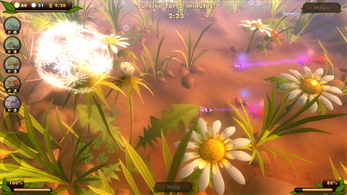 The simpleness of the first levels later turns into a complex tactical warfare with unlimited possibilities. Each of the 20 playable bugs have different strengths and weaknesses. Combine them together to build effective strike forces! 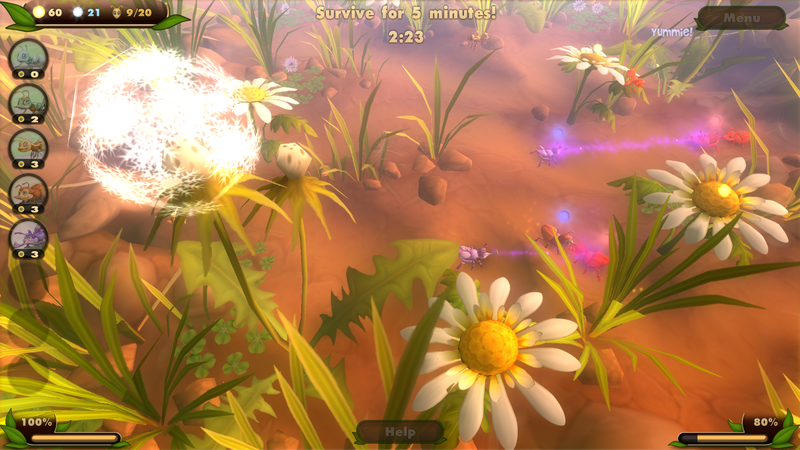 Real-time Battle Arena: Collect resources and send out your squad! 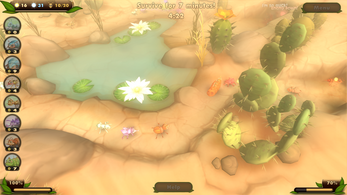 39 hand-crafted levels: Meadows, forests, lakes and deserts. Various missions: Gather food, defend your hive, rescue trapped bugs and destroy your enemies! 20+ kinds of insects: Each with its own tactics and abilities.